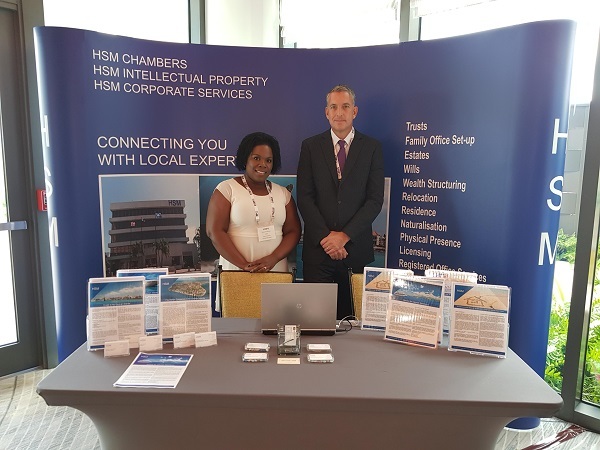 The HSM Group is proud to sponsor the 2nd Annual Society of Trust and Estate Practitioners (STEP) Cayman Conference, taking place at Kimpton Seafire Resort + Spa in Grand Cayman from January 31 – February 1. Visit our booth during the conference to learn more about our legal and corporate services, and be entered to win one of our 5-in-1 BBQ tools – a useful memento to remind you of our law firm in the Cayman Islands. Robert Mack, HSM’s Head of Private Client and Trusts, will be speaking during one of the breakout panel sessions on February 1 at 12pm and will be exploring wealth structuring for PEPs (politically exposed persons) – the impact of politics, conflict and sanctions on PEPs. Since 2010, Robert has been a council member of the local branch of STEP, where he currently holds the position of Vice Secretary. Robert also sits on the STEP legislative review sub-committee and the Global Transparency sub-committee, which works in partnership with the Cayman Islands Government to implement and improve legislation connected to the trusts and private client industry. Robert is also the Cayman Islands representative of the STEP Mental Capacity Special Interest Group.